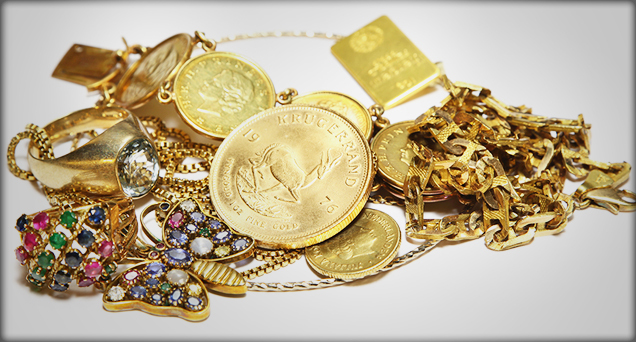 Estate jewelry can be defined simply, as previously owned jewelry. 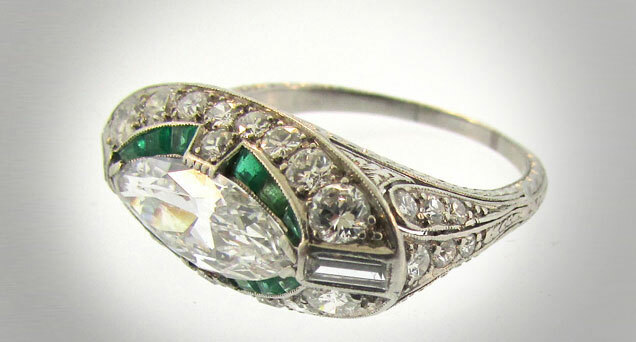 Antique, according to the US Government, must be authenticated to be at least 100 years old. 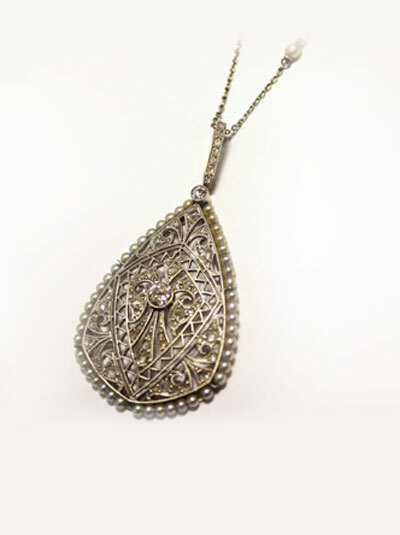 When most people think of estate jewelry, period-specific jewelry, which has distinct design elements that can be traced to a certain time frame, usually comes to mind. From Art Nouveau to Art Deco, some of the most beautiful jewelry pieces were hand crafted at a level that is almost impossible to duplicate in today’s world, which makes these pieces timeless treasures. 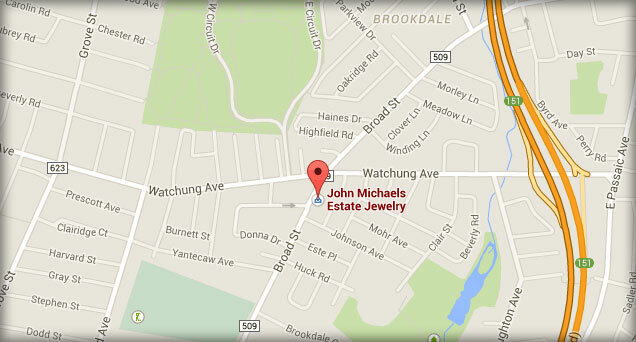 John Michael’s carries a fine selection spanning from the 1800’s to modern pieces of today. John and Michael are both graduates from the Gemological Institute of America. 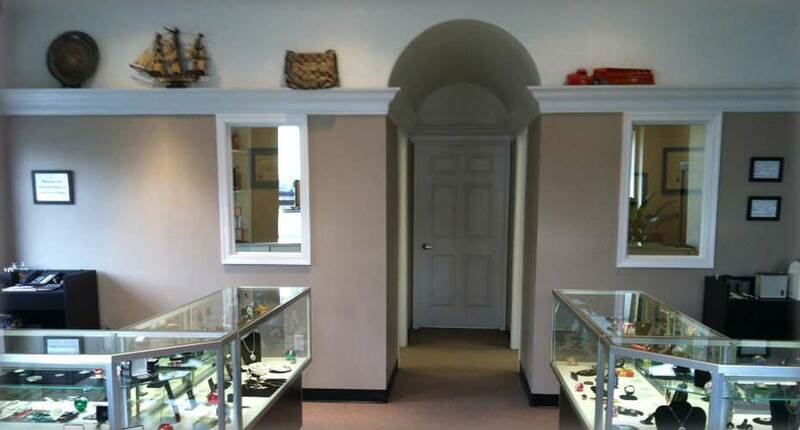 They are experts in the evaluation of diamonds and colored stone jewelry. 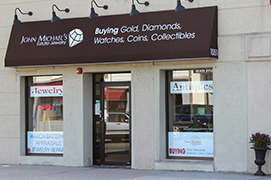 Together they have over 30 years’ experience in the gem and jewelry industry.